music as a potent new form of cultural diplomacy. OneBeat brings musicians (ages 19-35) from around the world to the U.S. for one month each fall to collaboratively write, produce, and perform original music, and develop strategies for arts-based social engagement. OneBeat begins with an opening residency, when Fellows collaborate to create original material, record new musical ideas, and incubate their projects. OneBeat fellows then go on tour, performing for a wide array of American audiences, collaborating with local musicians, and leading workshops with youth. 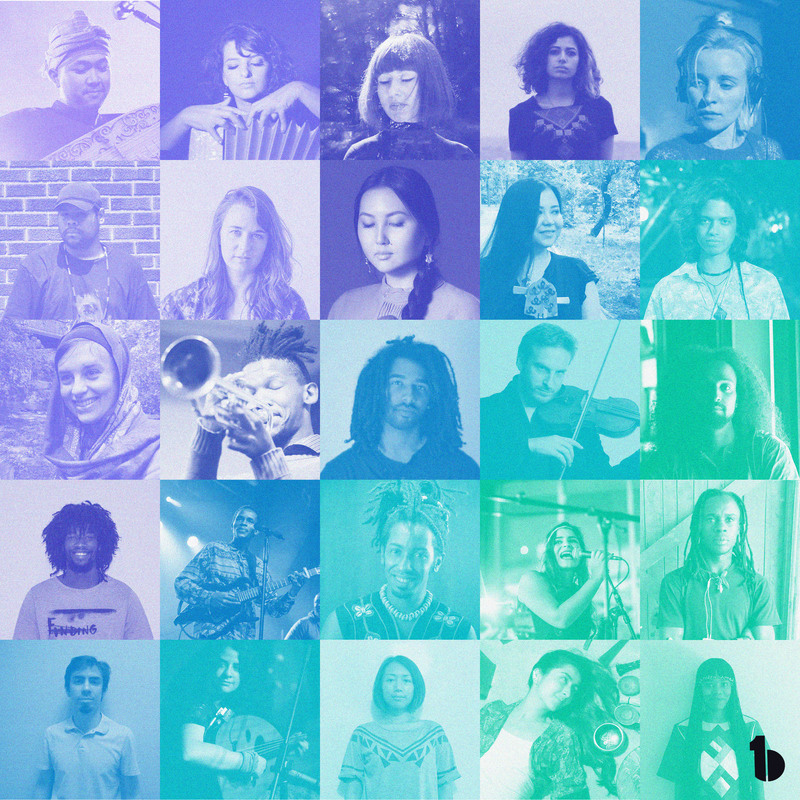 In a closing residency, each OneBeat musician sets out their plans for the future, developing projects in their home countries linked to a mutually-reinforcing network of music-driven social enterprises. Opening Residency: OneBeat begins with a two-week musical residency where Fellows will collaborate to invent new musical works, record and produce tracks in custom-built mobile studios, design public engagement workshops, and meet with social entrepreneurs. 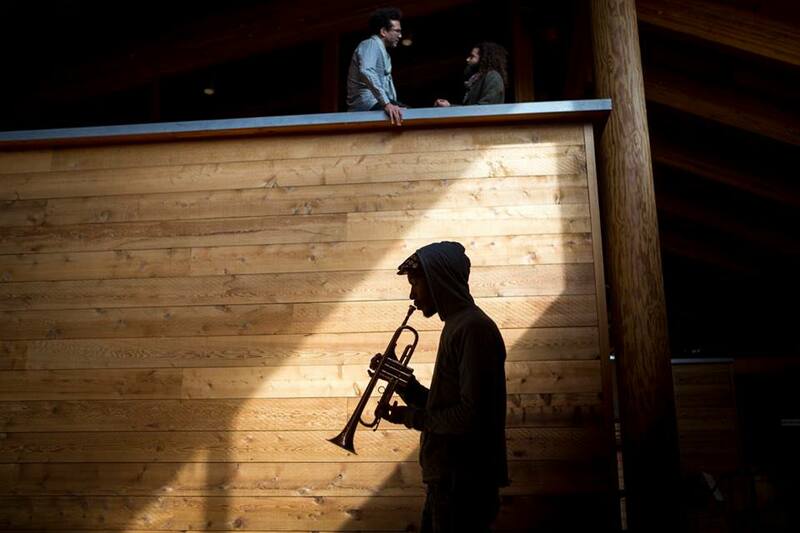 The Residency is a time for Fellows to listen to one another’s musical voices and to weave together their interests, histories, and skills into unique, original works. Past residencies have taken place at the Atlantic Center for the Arts in Florida and Montalvo Arts Center in the Bay Area. Art is always about reinvention, about taking the elements of the past and reimagining them. In today’s vast network of ideas, sounds, and media, the way new life and energy comes to older artistic forms is in flux--and in the hands of young artists worldwide. OneBeat, a public-private cultural diplomacy initiative of the U.S. Department of State’s Bureau of Educational and Cultural Affairs and Bang on a Can’s Found Sound Nation, is bringing together 25 young and adventurous musicians from 17 countries September 20 to October 23, 2017 to explore how the arts can renew and restore perspectives, spaces, and societies. 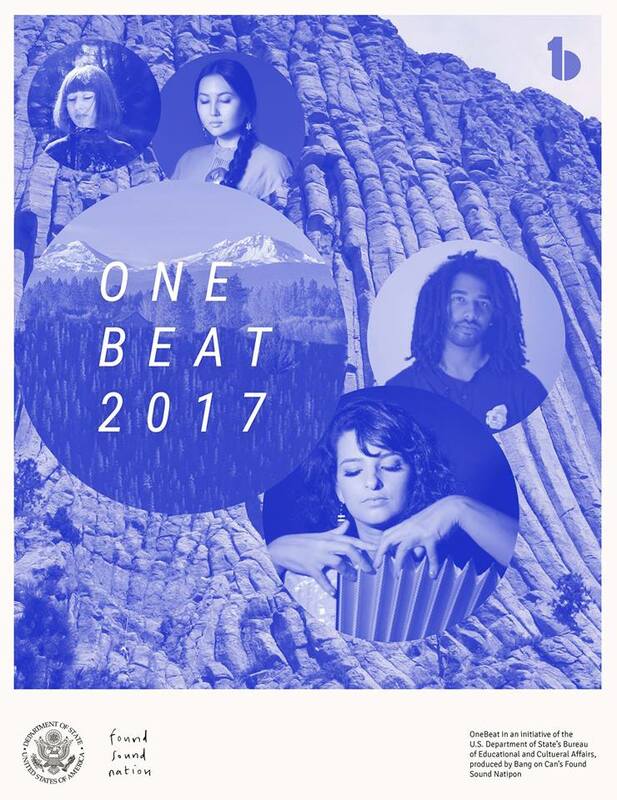 OneBeat takes inspiration from its residency and performance partners, from Caldera in Central Oregon to the Music District of Fort Collins, Colorado. 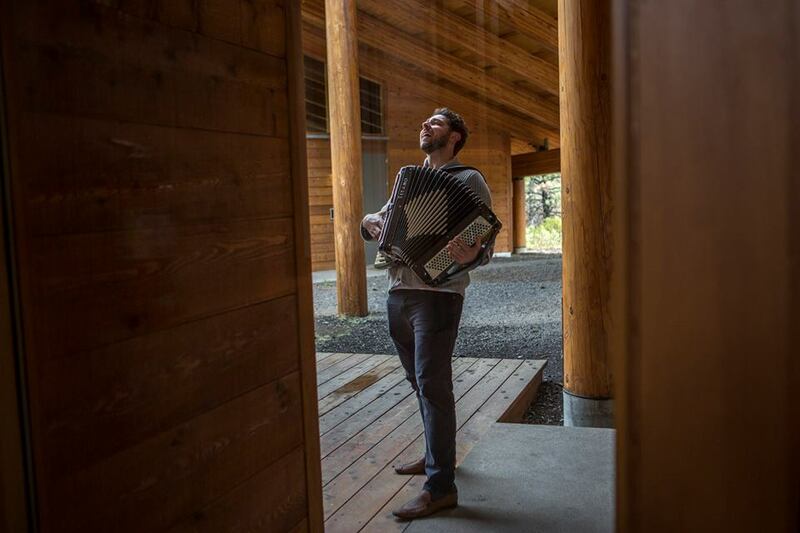 The program kicks off with an in-depth two and half week residency at the Caldera Arts Center in central Oregon to encourage fellows to create musical events for specific spaces, sites and communities on the road that go beyond the typical concert tour. The events could be performance-, workshop- and/or installation-based, but they will all embody the spirit of creative collaboration and of music as social practice. 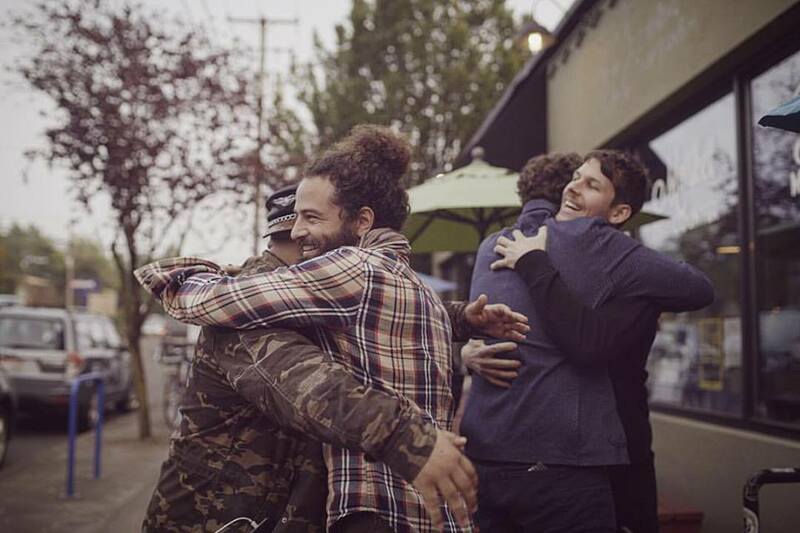 It continues with stops in Idaho (in partnership with Treefort Music Fest and the City of Boise), Wyoming (in partnership with Jackson’s KHOL radio), and Colorado, concluding in a series of special events coordinated with Ft. Collins’ bustling local scene. 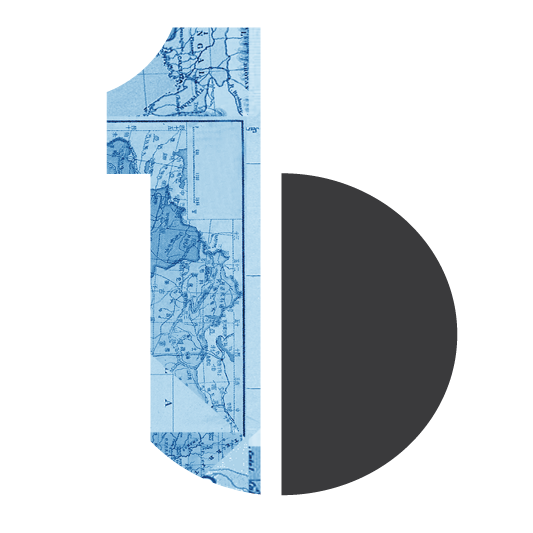 OneBeat uses person-to-person interaction, improvisation, and collaboration to encourage and refresh international ties between Americans, American artists, and creative minds from all over. It’s a grassroots way to build a different kind of diplomatic dialogue that deepens trust, builds networks, and creates opportunities that promote entrepreneurship and creative leaders. The arts create opportunities and can also build community resources, boosting economic activity and the social environment. OneBeat will offer fellows tools to address this side of art-making, by holding business and development masterclasses with experts from industry-leading services like Apple Music and Kickstarter. Since its inaugural year in 2012, OneBeat has invited 140 musicians from 41 countries and territories to the U.S., visited 26 U.S. communities in 14 states, produced 75 free and low-cost public performances for more than 25,000 people in the United States, and collaborated with over 5,500 students, teachers, and leaders in U.S. schools and community organizations. Now in its sixth year, OneBeat is cultivating a pioneering international network of leading artistic, technological, and social innovators in music. An initiative of the U.S. State Department’s Bureau of Educational and Cultural Affairs in collaboration with the groundbreaking New York-based music organization Bang on a Can’s Found Sound Nation, OneBeat employs collaborative original music as a potent new form of cultural diplomacy. Plus a week-long film festival at The Lyric and interactive public events throughout downtown Fort Collins Thurs-Saturday. OneBeat, a public-private cultural diplomacy initiative of the U.S. Department of State’s Bureau of Educational and Cultural Affairs and Bang on a Can’s Found Sound Nation, is bringing together 25 young and adventurous musicians from 17 countries September 20 to October 23, 2017 to explore how the arts can renew and restore perspectives, spaces, and societies. 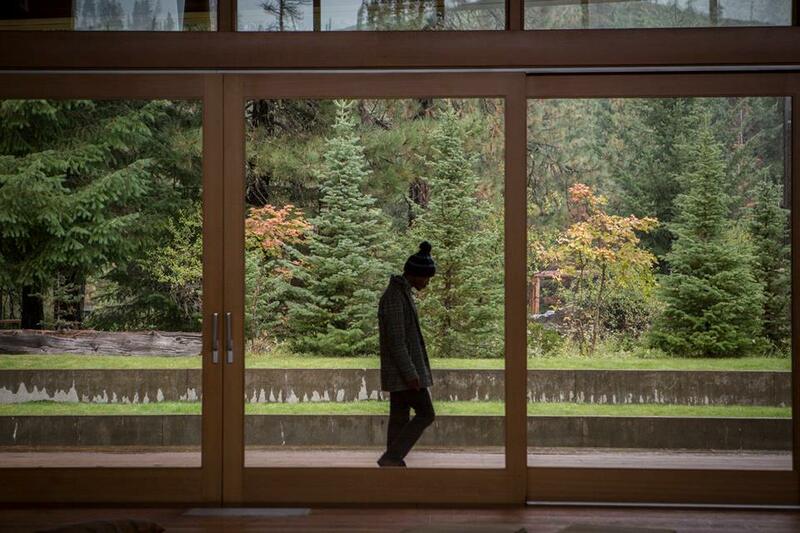 OneBeat takes inspiration from its residency and performance partners, from Caldera Arts in Central Oregon to the Music District of Fort Collins, CO. The program kicks off with an in-depth two and half week residency to encourage fellows to create musical events for specific spaces, sites and communities on the road that go beyond the typical concert tour. The events could be performance-, workshop- and/or installation-based, but they will all embody the spirit of creative collaboration and of music as social practice. It continues with stops in Idaho (partners: Treefort and the City of Boise), Wyoming (Jackson’s KHOL radio), and Colorado, concluding in a series of special events coordinated with Ft. Collins’ bustling local scene. Plus interactive public events throughout downtown Fort Collins Thurs-Saturday. territories to the U.S., visited 26 U.S. communities in 14 states, produced 75 free and low-cost public performances for more than 25,000 people in the United States, and collaborated with over 5,500 students, teachers, and leaders in U.S. schools and community organizations.